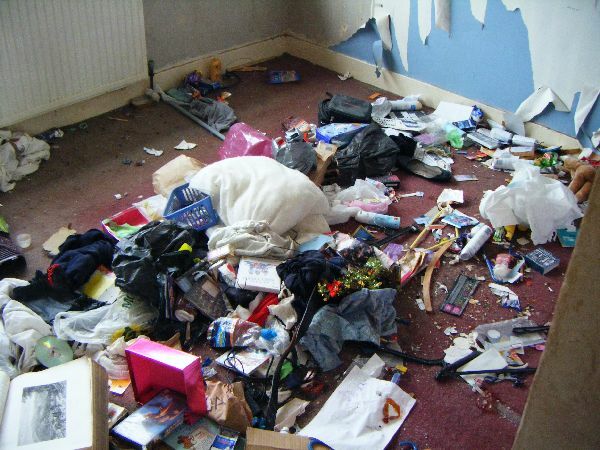 Blast Cleaning & Maintenance Limited can clear rubbish form your office and we can also supply a house clearance service or general wast collection service. Our waste collection service specialises in all areas of rubbish removal. 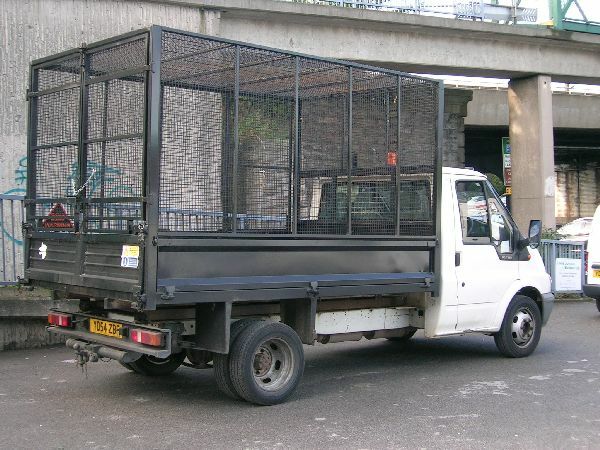 We collect your general waste and flytipping in our purpose built vehicles to which we only charge for space taken on our vans which always works out cheaper than a skip you can hire. 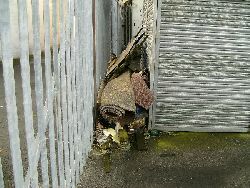 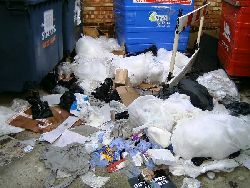 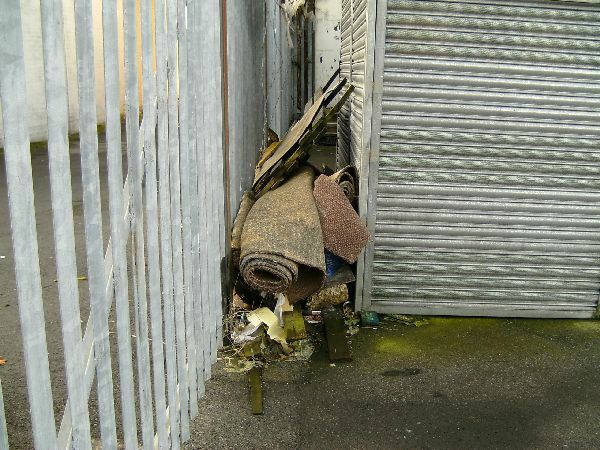 Our teams offer a waste removal service to which we can collect any rubbish from your property or retail premises. Our rubbish collection is an alternative to you hiring a skip, which is always cheaper and we can offer a same day / next day service to remove your waste or flytipping from your retail site, shopping centre or residential premises. 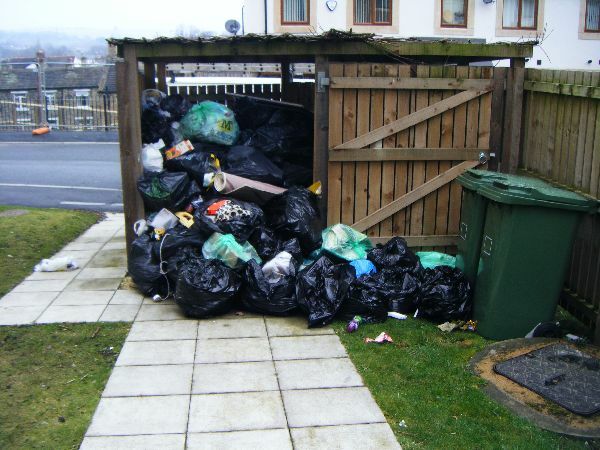 We are a fully licensed waste carrier, all our vehicles have the capacity to carry 16 cubic yards of waste, which is twice the size of your average skip. 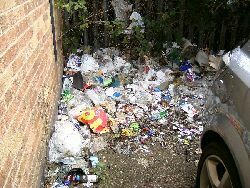 Our waste collection technicians will load it for you and we will also clean up your shopping centre, retail park or residential premises on completion of waste collection. 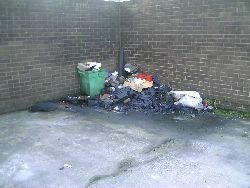 We are cheaper and faster than skip hire and there will be no need for permits or finding a space for the hired skip.